Happy Halloween everyone! 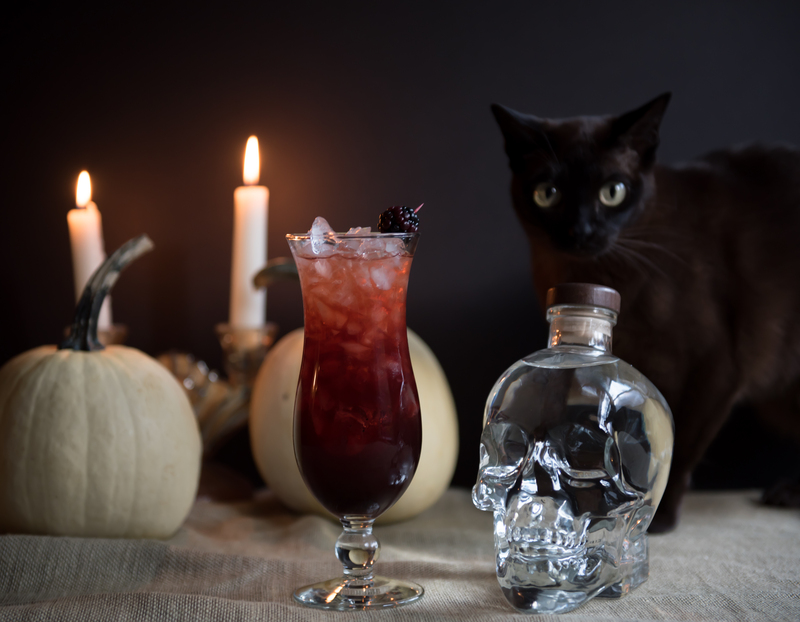 Today, we’re featuring a playful cocktail that uses Crystal Head Vodka (yes the one in the bitchin’ skull bottle). 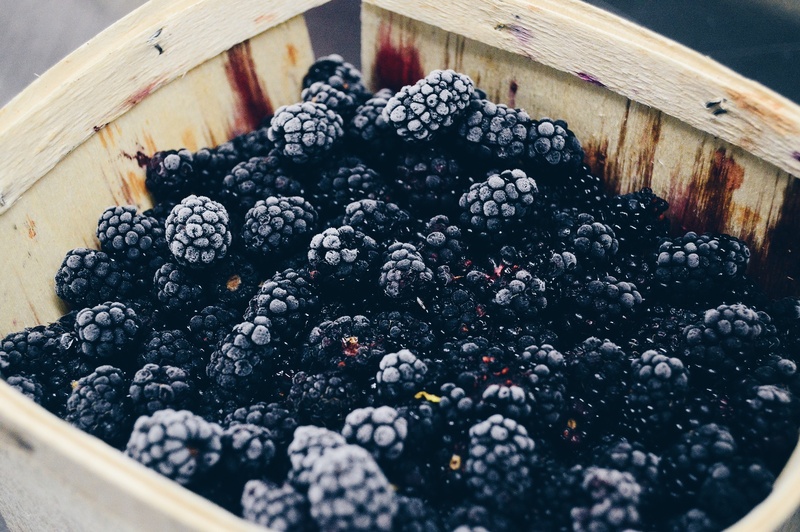 You’ll need to prep a few ingredients before hand – blackberry shrub (I bet raspberries or blueberries would also be amazing) and molasses simple syrup. 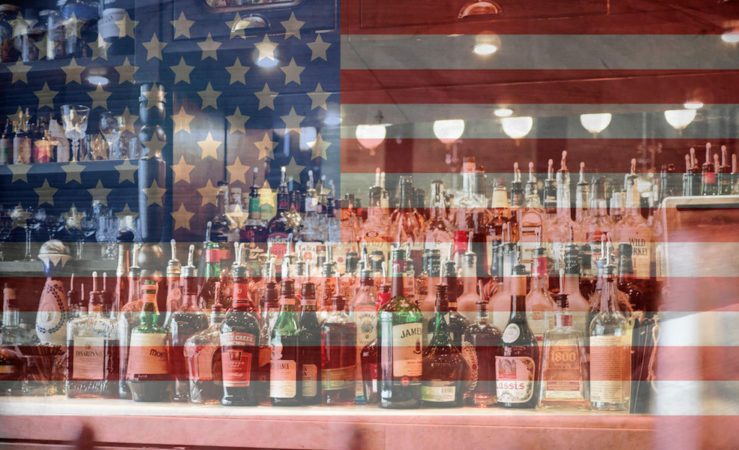 Both are pretty easy, but it is a few more steps than a normal cocktail! Combine all of the ingredients in a shaker and add ice. Shake vigorously for about 10 seconds. Use cocktail strainer and pour cocktail in a hurricane glass. Fill glass with crushed ice. (Note: Photo and recipe originally provided to me by Crystal Head Vodka).